Fashionable snap bands are a fun variation of standard wristbands. These bands "slap" onto your wrist and curl into place. 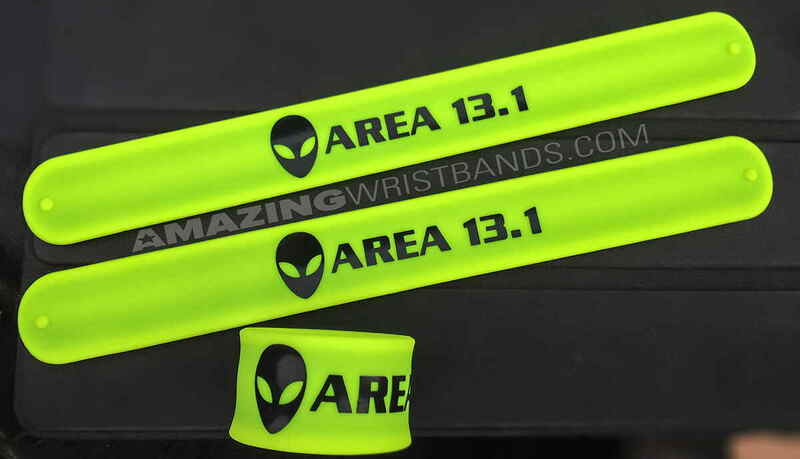 Snap bands are made of high-quality silicone and fit snugly and comfortably. People love to use these bracelets as promotional giveaways, fundraising items, awareness bands, or gifts for any occasion. 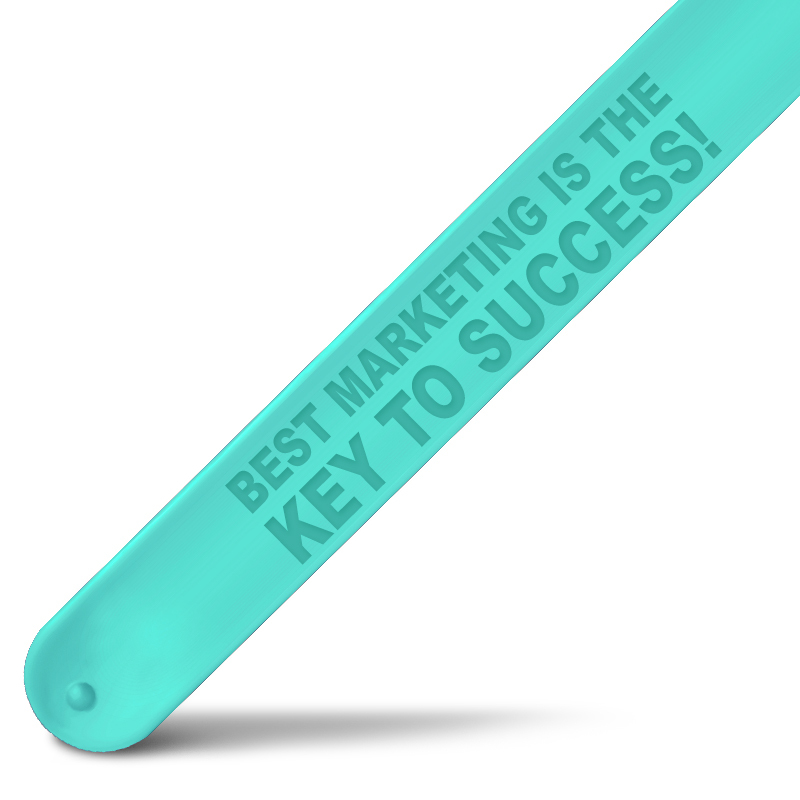 Silicone bands have become a trendy promotional item. Theme parks, clubs, entertainment venues, and large groups use them for promotions, marketing campaigns, or to foster teamwork and boost morale. 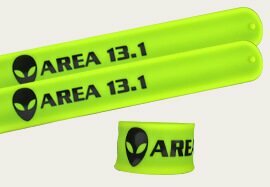 Just like all other innovative wristband types we offer, these trendy bracelets are available in a large variety of colors and styles, including embossed, debossed, screen printed, ink filled, colorized and many more. You can personalize your snap wristbands with your logo, desired message and get your quote in minutes.